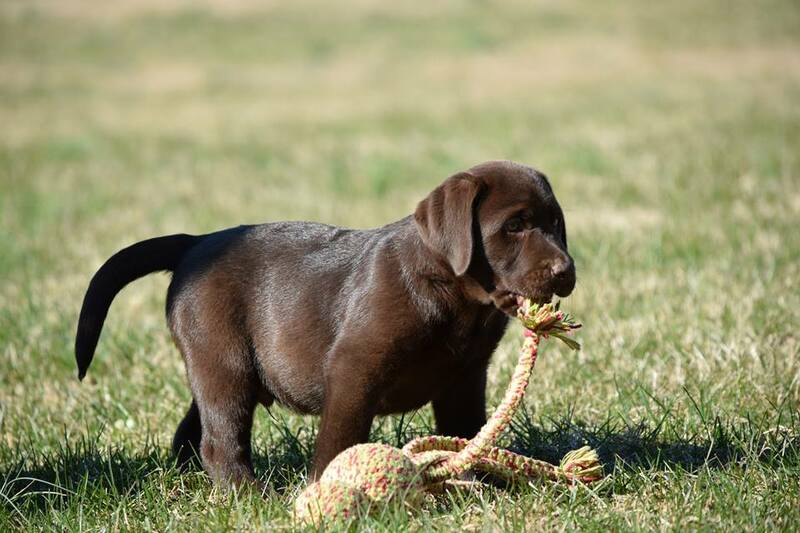 Welcome to Blue Ridge Lane Labrador Retrievers! 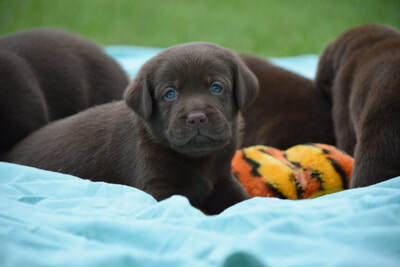 Black, Chocolate & Yellow Labrador Puppies. 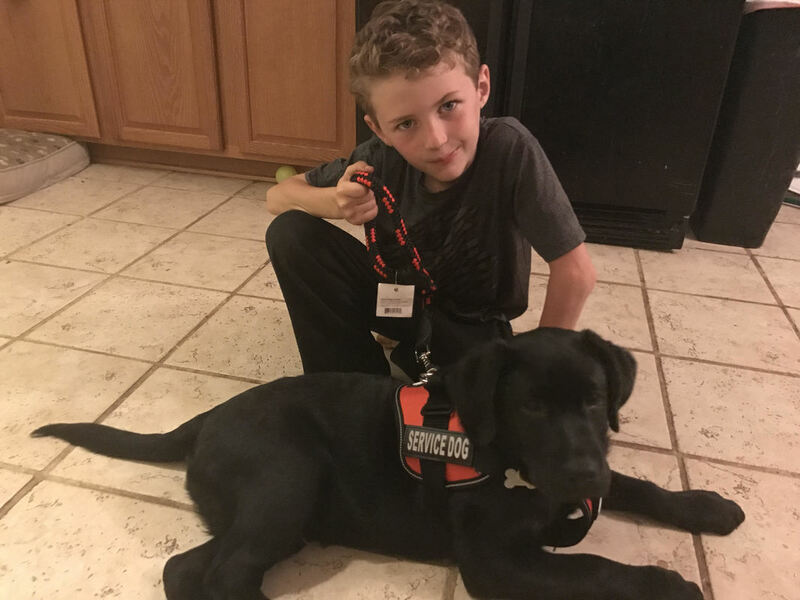 The Ultimate Family and Service Dog Companion. All Sires & Dams have been Imported Directly from Europe. ​Every Generation is International Hip & Elbow Certified. 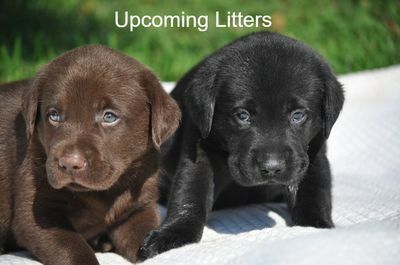 AKC English Labrador Retriever Puppies For Sale. Offering Exceptional World Class European English Labradors. 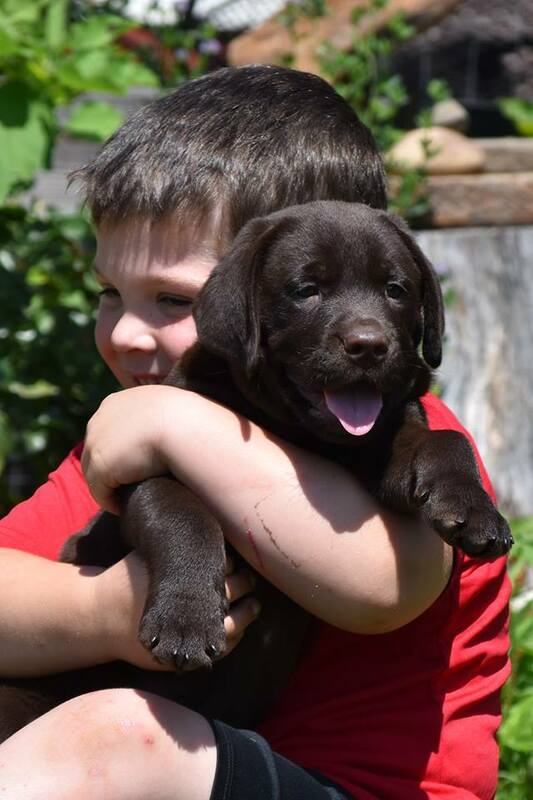 Click Here to Reserve your Puppy Today! Sire of puppies below Tony, Imported from Europe. We have two wonderful male Tony X Ali pups available. ​Sire and Dam are directly Imported from Europe and HD/ED certified. Multiple puppy discount for purchase of the two together. 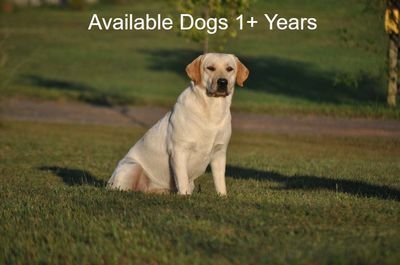 Request Your English Labrador Today! 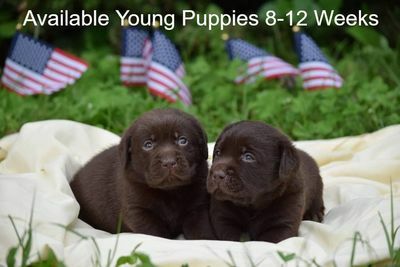 We offer true European Imported English Labrador Retrievers in Chocolate, Black & Yellow. All Sires and Dams have International Hip & Elbow Certification. Our dogs have been carefully hand selected in Europe based on excellent proven pedigrees, certifications, temperament, conformation, ability to become a service dog and working ability. 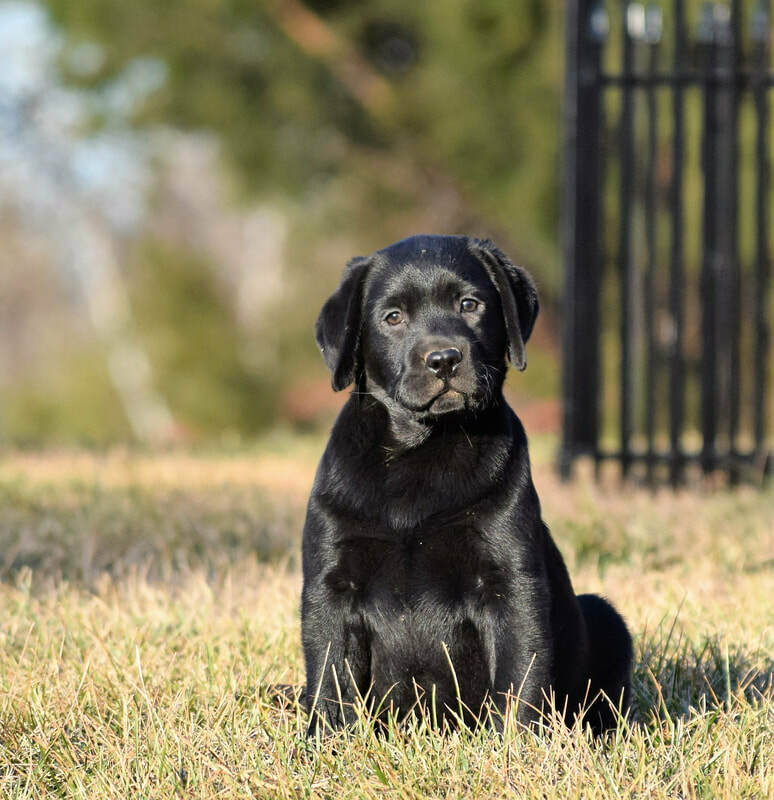 Here at Blue Ridge Lane Labradors our pups are bred for family companions & service dogs. Puppies are raised in the home, on our beautiful farm fully equipped with children, creek, horses, & chickens. They are exposed at a very young age to everything life has to offer. 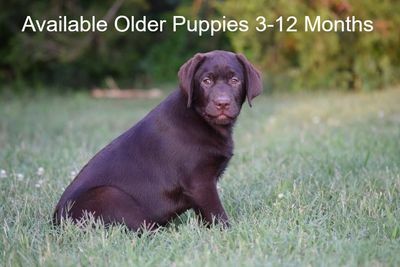 As English Labrador breeders, we have selected the finest black, yellow and chocolate breeding stock available. We are dedicated to creating outgoing, confident, well rounded & solid citizens able to full fill all of your companionship & working needs. 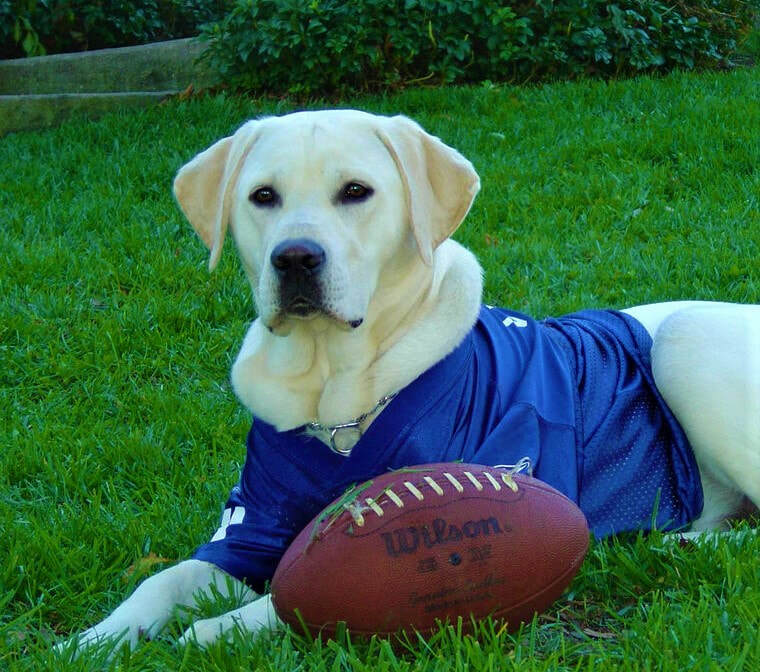 Many Lab breeders claim to have English Labradors. 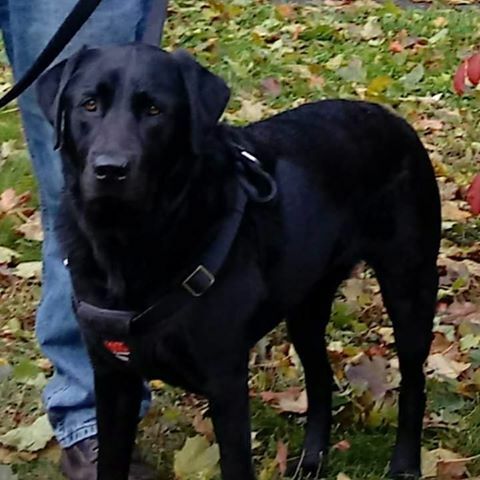 However it is essential when purchasing, that clients confirm pedigrees and certifications, as just because someone claims they breed English Labradors- that is not necessarily the case. We realize the importance of the socialization of each puppy. Each puppy is individually handled daily. Each mother receives the best pre-natal care. Our farm is in the foothills of the Blue Ridge Mountains, conveniently located 6 miles west of historic Culpeper, Virginia, convenient to all of northern Virginia, & only 1 hour southwest of Washington, DC. Visiting is by appointment only. Join us on Facebook for weekly updates on our available puppies! 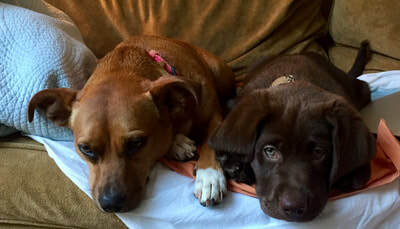 Please visit our Available Puppies page. Meet Lego and some of our other fabulous pups below! Please make sure to visit us on our Facebook page for more photos and comments on our spectacular pups! Visit our Facebook page for reviews and more information on our pups and all the Happy Families, that have our pups over the years!